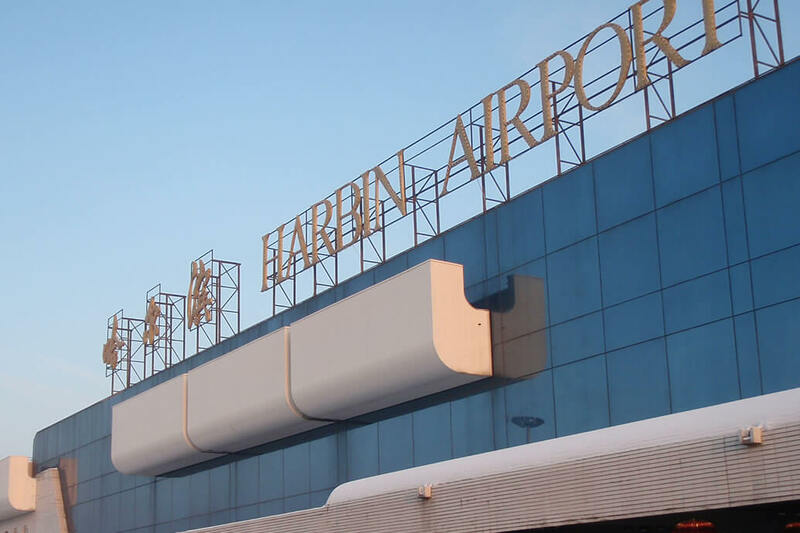 Offering both, domestic and international travel, Harbin Airport is located just 33km from the centre of the city. 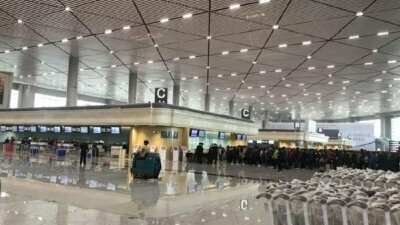 Built in 1979, the airport has enjoyed RMB 960 million (120 Mio Euro) worth of expansion to become the largest terminal building in Northeast China. Harbin is a city of seven million people located four hours flying time north of Beijing and with a very specific landscape, climate and history. The brief for this new 45 million passenger international and domestic terminal was to provide a world-class facility that could be identified as regional and progressive – a gateway and hub for Northeast China. With first-class airport facilities and 24 airlines flying to over 50 destinations weekly, the airport is designed to provide an expert service to a high number of passengers. The construction area of the T2 Terminal is about 162’500 square meters. After completion, the total area of the terminal building will be 227’000 square meters. Crucial areas, such as the check-in halls are protected by 135 units of highly sensitive ASD 535-3 aspirating smoke detectors. The sampling pipes are hidden inside the decorative ceiling, using white capillary. The strong aspiration units are allowing for longer pipe runs, which in turn result in larger areas covered per unit, lower installation costs and a reduced demand for battery backup power.